The new range from our favourtite US brand has landed! 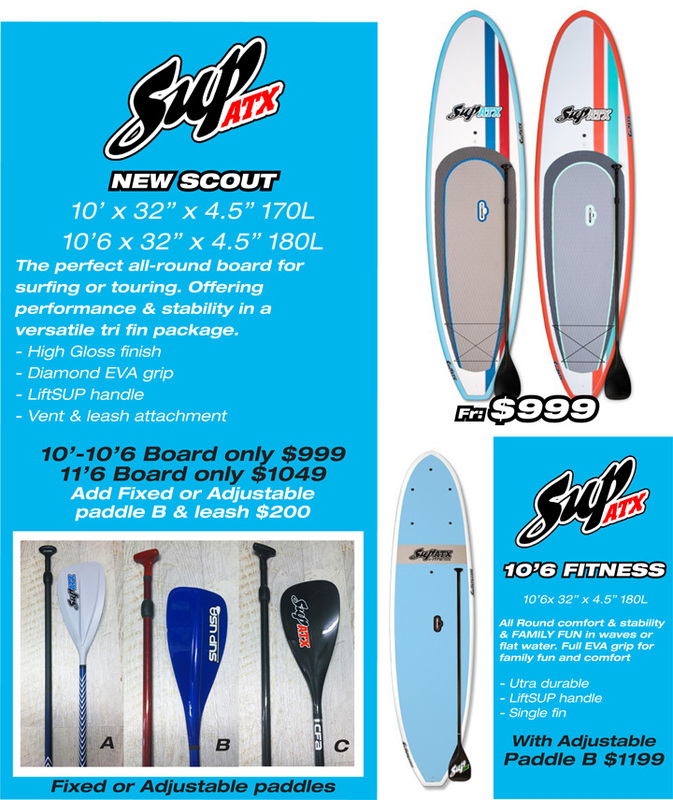 SUP ATX Scout model is the perfect all-around board for getting started. Wether cruising your favourite waterway, exploring the coastline or riding waves the Scout is a balanced blend of glide, stability and manoeuvrability. With a clean no-frills design built for performance and style. Super stable, efficient fast glide in flat water. A shredder in surf with its tri-fin configuration. Included is an integrated handle for easy carrying and a rugged, yet soft EVA memory foam deck pad that will keep your feet comfortable for hours! Enjoy the performance and quality of boards costing significantly more. 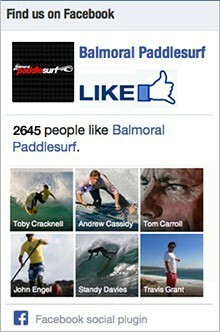 BALMORAL PADDLESURF – TESTING The SUP ATX Scout from PaddleSurfingAus on Vimeo. We are always on the look out for quality product that represents good value. 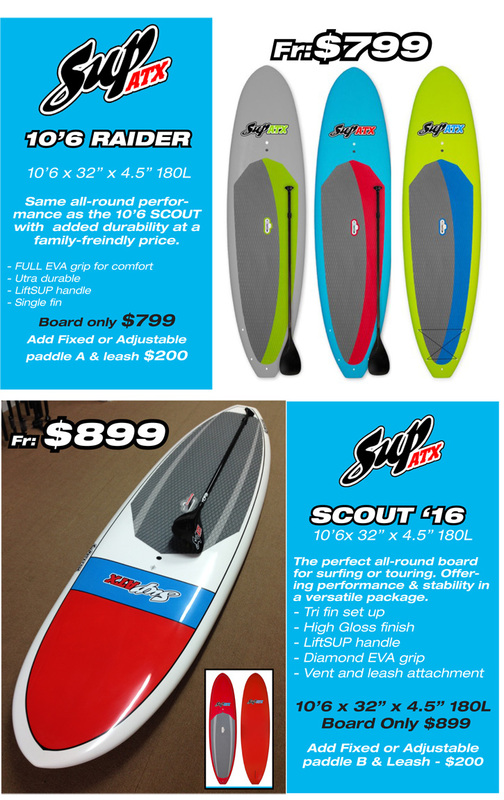 SUP ATX is the largest SUP manufacturer in the USA and we have been dealing with them since 2010. We continue to be impressed with their commitment to quality, value and performance. Their recent investment in the Australian racing brand Lahui Kai further reflects their commitment to the Australian market. Along with the LiftSUP handle which allows anyone to easily pick up and carry these boards, the carbon paddles that come with the SUP ATX package are some of the best we have seen. These are our two biggest selling paddle.